Jamie Whincup says he and the Red Bull Holden Racing Team 'threw everything' at its unsuccessful bid to make the top 10 in WD-40 Phillip Island SuperSprint practice. 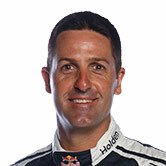 Whincup was a lowly 23rd in Practice 1 and improved to 11th in Practice 2, 0.7633 seconds off the pace set by Fabian Coulthard's Shell Mustang. 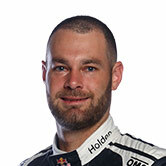 He was demoted from 10th in second practice by a late lap from team-mate Shane van Gisbergen, and will now have to tackle the first phase of Saturday knockout ARMOR ALL Qualifying. Van Gisbergen was only 0.0101s closer to the ultimate pace, with the team having struggled in February's pre-season test at Phillip Island. 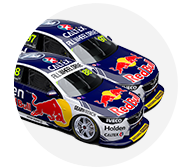 "We are very disappointed with the results as we threw everything into the second practice session to get into the top 10 but we couldn’t do it," Whincup said. "We rolled out onto the track without having made any gains from the test day. "Today though, we have genuinely come a long way; from P23 in the first practice to P11 in the second practice. "This obviously doesn't change that fact that it’s disappointing having to start the race weekend so far back. "Unfortunately, we will now be in the first part of qualifying tomorrow which not only means using another set of tyres but we have set ourselves up for a tough day tomorrow." Both factory Holdens were overshadowed by customer Todd Hazelwood, who was eighth fastest to book a Saturday Q2 spot. Van Gisbergen took fifth in the opening session, and says his overnight focus is on finding balance with his ZB Commodore. 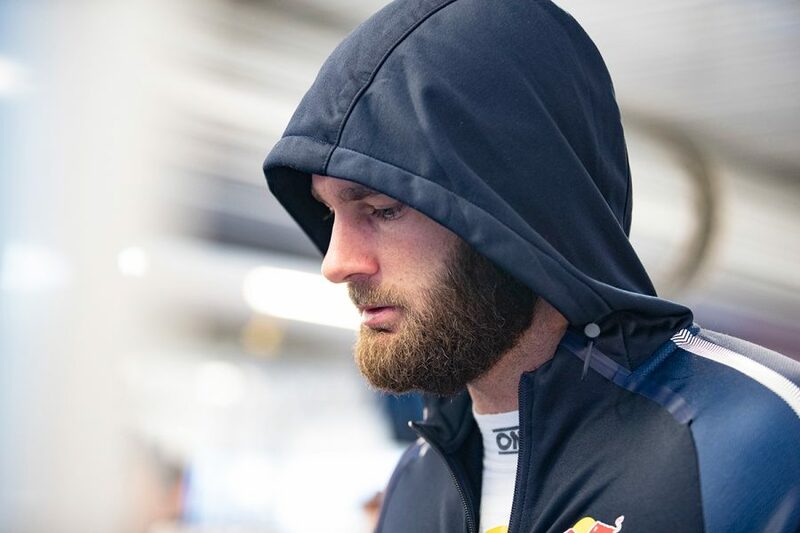 "For us right now, it’s about finding a balance on this track at Phillip Island as it has a lot of high-speed corners and only two low speeds corners," van Gisbergen said. "We probably went a little too far for the high-speed corners despite doing well in Sectors 1 and 3 but lacked in the middle sector with all the slow speed twisty stuff. "Obviously, we need to find a balance. "There is a massive gap to P1 so no doubt we will be working extra hard tonight trying to find the areas that need improvement."